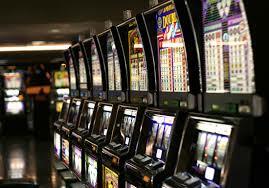 Slots (House edge 2 to 15 percent): an old favourite that is so simple to play: just feed the machine some coins, or in newer version tickets, pull the lever and watch the numbers roll! Since this game involves minimal to no skill or strategy, it can be a quick way to win some money. But since it’s also a game of chance, it can be take a while before you actually win anything. Roulette (House edge 2.7 to 5.6 percent): A classic game of chance wherein players can place bets on where the ball should land within the roulette made up of alternating red and black numbered slots. 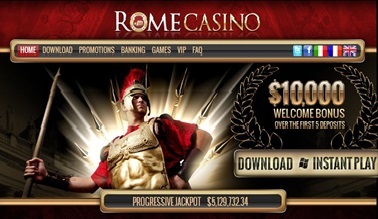 The different kinds of bets available (such as on red or black, odd or even or even the specific number and colour) have varied house edge percentages. Baccarat (House edge 1.06 to 1.24 percent): In baccarat you can stake you money on three kinds of bets: the player bet, banker bet and tie bet. The aim of the game is to have a hand total higher than the other player while avoiding the baccarat, or a hand equal to 10 which is equivalent to zero. You have to pay a small commission if you win a banker bet though, but since its house edge is relatively smaller than the player and tie bets, the type of bet to play is a matter of choice. 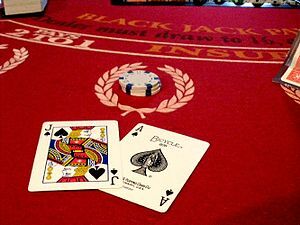 Black Jack (House edge 0.26 to 1.15 percent): The aim of this game is for the players to beat the dealer by getting a hand total of 21 or Blackjack. Seasoned players can get the house edge down to below zero percent. 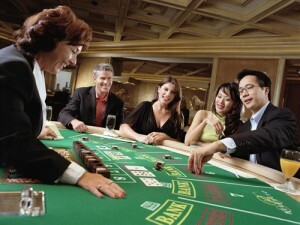 Craps (House Edge 0 to 11 percent): A complex but engaging game of dice, wherein players make bets on the outcome of a roll or a series of rolls. The house edge varies depending on the type of wager in play. 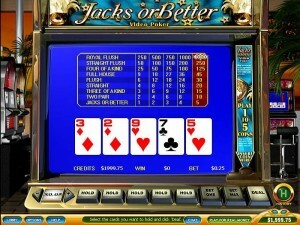 Video Poker (House Edge 0.46 percent): Probably the only game in casinos where the house doesn’t always have the advantage, a combination of skill, experience and tactics are the key to winning any kind of poker game. Some pay tables can even give a 100% return for money. 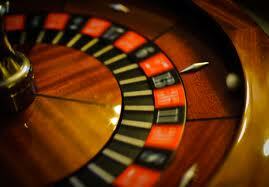 Gambling is a fun activity where you can hit big if you get lucky. But remember that to make the most out of your casino games experience, go for the games where you can have better control of the odds instead of games that rely on pure luck. 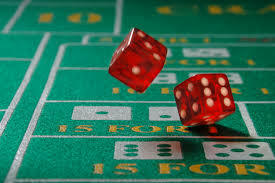 Lastly, don’t forget that casino games are meant for recreation, not for money making. Make your bets count and know when to bow out.